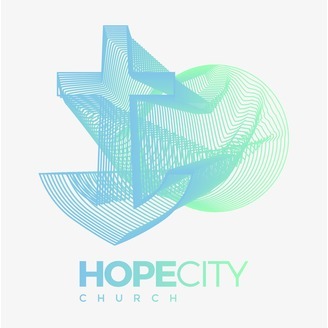 Listen in weekly to the messages from Pastor Peter Gowesky here at Hope City Church. 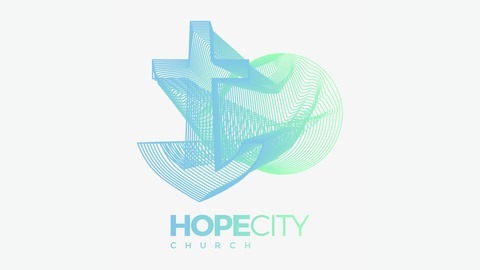 Hope City Church is located in sunny Sarasota Florida and strives to be an anchor of Hope in our community. We believe that hope changes everything! Join us live on Sunday mornings at Tatum Ridge Elementary School at 9:00 & 10:45. For more information check out www.HopeCitySRQ.com. Easter Sunday 2019 | Why Celebrate Easter?